That one line should tell you how thrilling was this book from the first page itself. This is the first book of the author I have read and I need to confess I am a FAN now. What a research, analysis and what beautiful taut writing with unimaginable twists and turns throughout the plot making it a perfect roller coaster ride even for a reader. 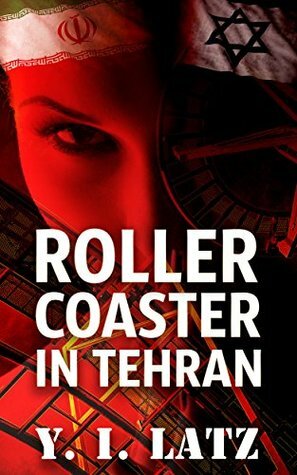 Sign into Goodreads to see if any of your friends have read Roller Coaster in Tehran.